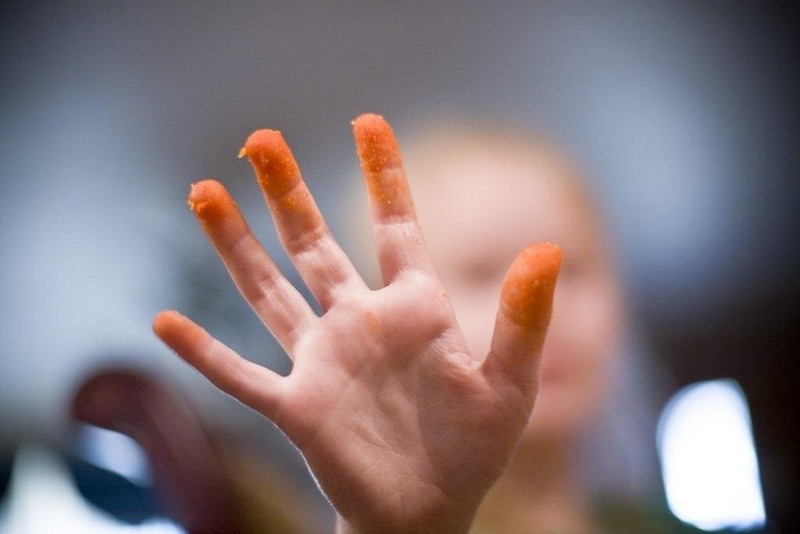 Cheetos fingers is defined as the unpleasant (but mostly pleasant), oddly-colored residue left on the thumb, index finger, and middle finger after ravenously eating through a bag of—you guessed it—Cheetos. 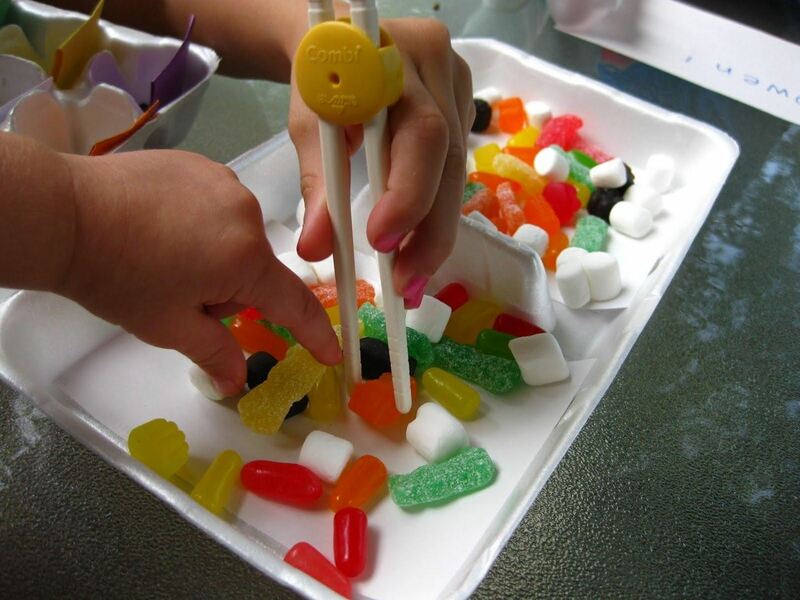 It can usually be cleaned up by licking your fingers (my favorite) or washing your hands (boooooo). 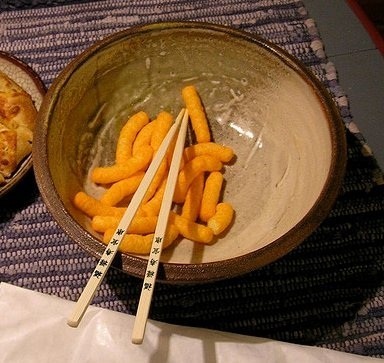 For the folks who enjoy the latter, Cheetos fingers are an annoyance. As someone who enjoys this idiosyncrasy, I've never quite understood the disgust in getting your fingers all cheesed up. 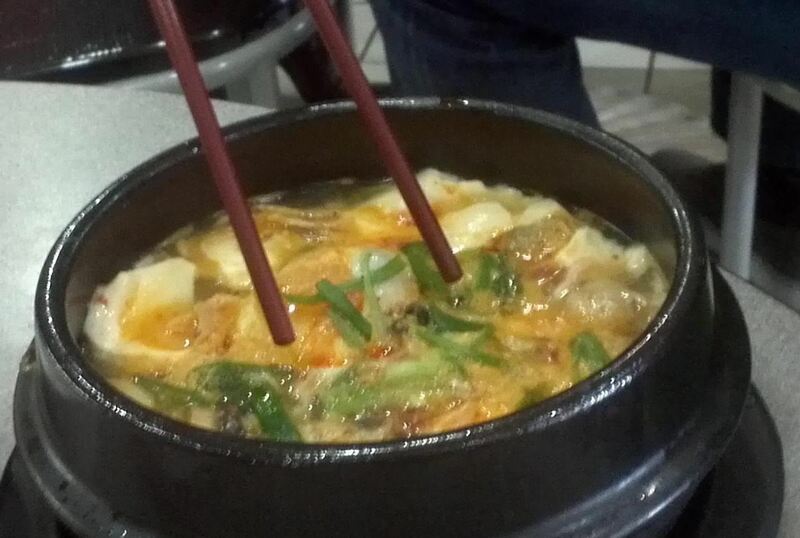 But, as I've grown to know more and more people, I've realized that not everyone enjoys the same stuff that I like. Not many people love the smell of gas. Not many people like watching Cake Boss. And not many enjoy licking their fingers after eating some greasy or cheesy snacks. 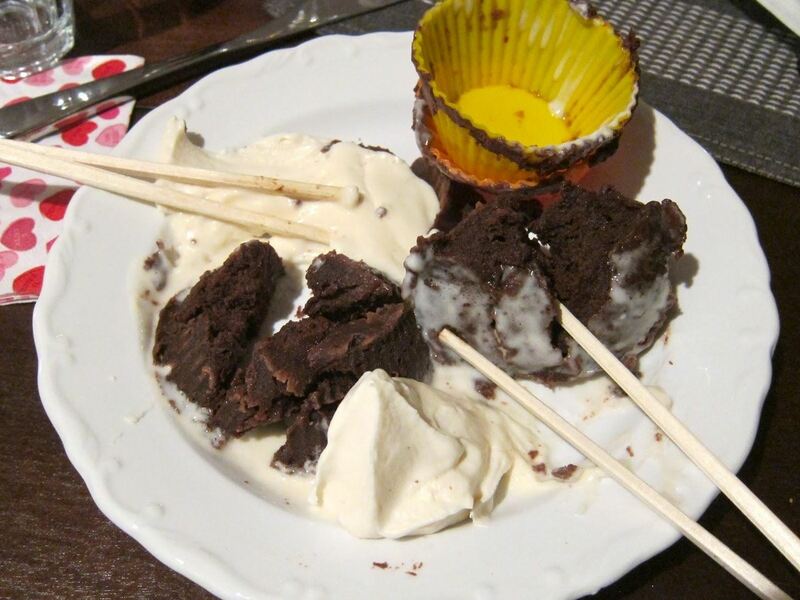 For those that want to enjoy eating finger-dirtying foods, but despise the mess it makes, what can you do? "I find your lack of taste disturbing." 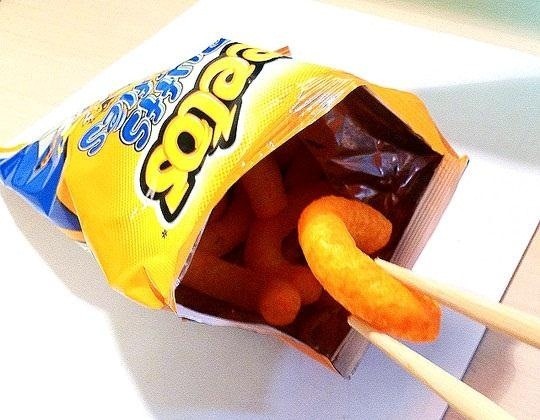 While it may seem strange to eat your Cheetos with chopsticks, it's actually quite useful for not getting your hands dirty. In fact, this technique is so popular that it actually has its own Facebook page. 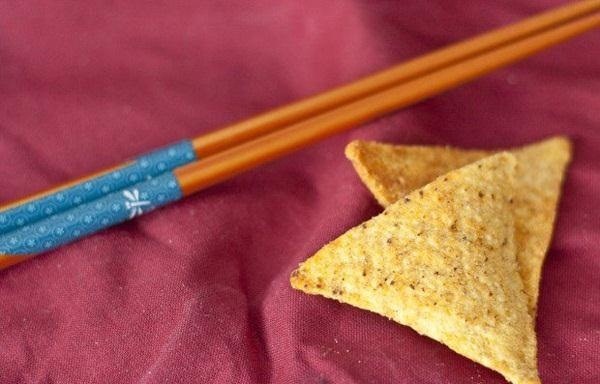 If you have a pair of chopsticks lying around, or you're planning on visiting a Chinese restaurant soon, snag yourself a pair and see what all of the hype is about. And don't forget to share a pic of your experience in the comments below. The dogs would hate me for that! 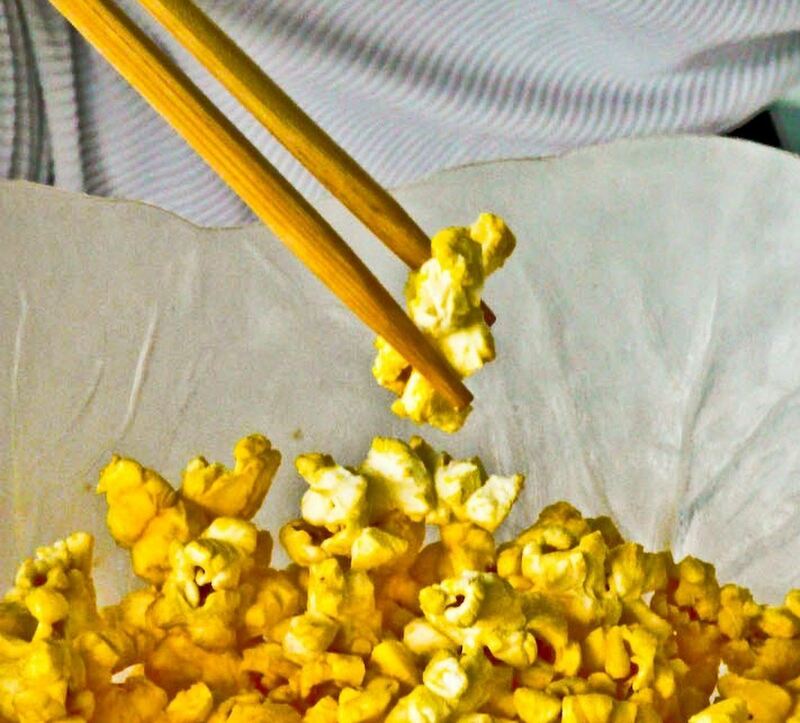 Then they would chew up the Cheetos flavored chopsticks, racking up thousands of dollars in vet bills for removing cheetos flavored chopsticks from their guts. 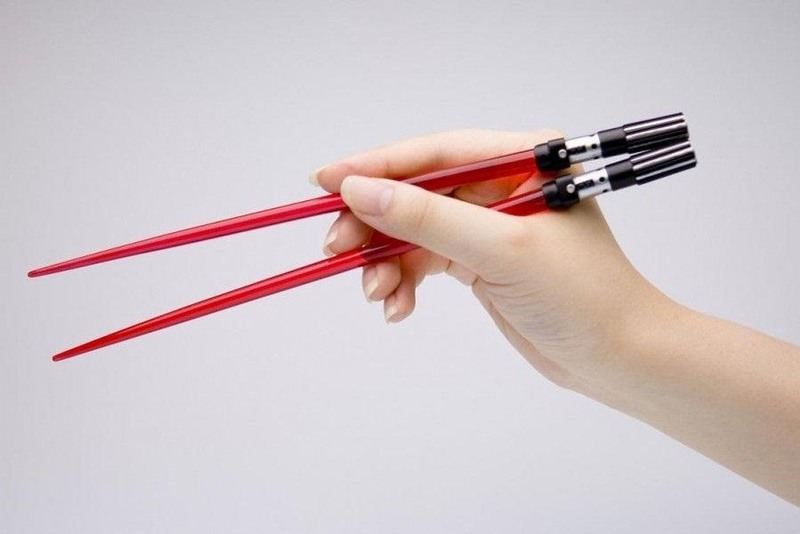 But I appreciate the technique and will definately carry a pair of chopsticks in my purse in case someone serves Cheetos at a fancy party, so as not to offend anyone by shaking their hand with Cheetos fingers. There's even simpler! Use a toothpick!